Digicomm BCS a well-established Bolton based telecommunications company offering a full range of communication solutions to suit every business from small office installations to large complex mulit-site initiatives. And now, they are offering superfast business internet access to help you, whatever sector you are in. They have faster and more reliable alternatives to broadband and ADSL which are able to support all business needs. Whether it's a fast internet browsing experience you are after, the ability to support remote workers, or even a stable platform for your off-site backup solutions, they have a service to suit your needs. They can even give you exclusive superfast speeds that you don't share with anyone. Pretty impressive, huh? Even more impressive is there offering of the latest technology, EFM (or Ethernet in the First Mile). I could try to explain it, but Digicomm do a much better job doing that than I ever could, and their explantion can be found here. However, I do know that it is the perfect option for businesses that want an excellent service at a cost-effective price. So, if you have a business that fits that description, or know of one that does, and you'd like to know more, Digicomm will be more than happy to discuss the options with you. 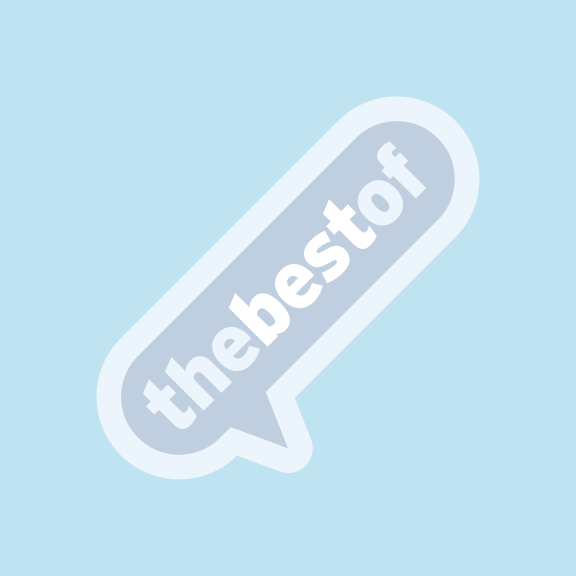 Give them a call on 0370 444 6540, or visit their feature page on thebestof Bolton website here.